Home What’s the Best Alternative to Nose Vaseline? Ep. 22: What’s the Best Alternative to Nose Vaseline? This episode is going to deal with the extremely common practice of using nose vaseline. 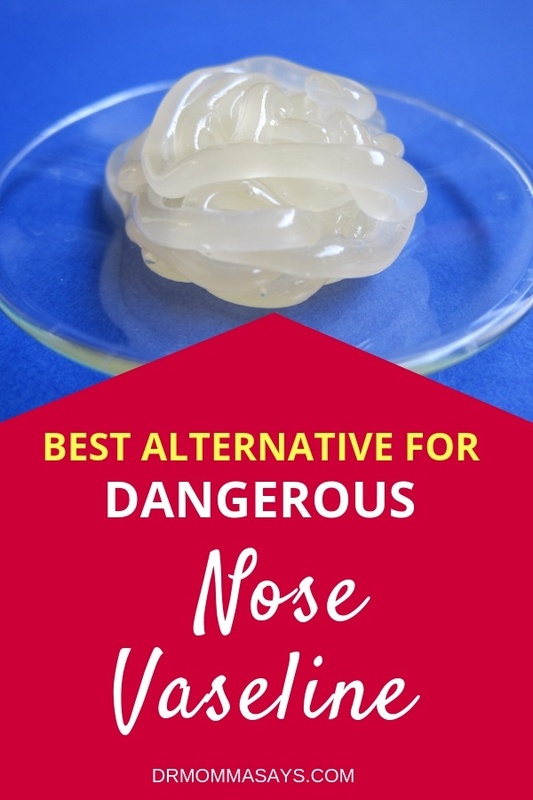 I have previously written an extensive blog post detailing how placing vaseline inside the nose may be very dangerous. Although the risk is low, it is a risk many people do not realize they are taking. To be clear. Vaseline is the specific name of one brand of petroleum jelly. So if you are using an off brand, the risk is the same or higher. Vaseline is the original brand that clearly touts their triple processing techniques to purify the petroleum. Other companies do not have the same seal of purification, but many people assume it is equal. There are blogs which share techniques to make petroleum jelly as a home-based business to sell to places like grocery stores. Yikes! I like the idea of the triple processing steps that OG Vaseline uses. Vaseline petroleum jelly was initially produced as a result of refining oil. Back in the 1800s, it was noted to be the slimy substance in the bottom of oil rigs! Yes, our beloved Vaseline was discovered as a by-product of the oil industry. Now extensive processing happens to make it safe to use on our bodies. On the outside of our bodies. Vaseline is a mixture of mineral oils and waxes which works by forming a seal between dry or damaged skin cells; therefore, it locks in the moisture and speeds up the healing process. This gooey-goodness has many benefits when used for purposes located on the skin, hair or nails. The original product has been clearly marked to be used externally only. On the skin, and not inside the body. However, there are many products with petroleum jelly that I have recently discovered do not add this important label! I went to a few stores and randomly checked the labels of many Vaseline jars and did not find the clear warning to avoid use inside the body! Whaaaat? Please remember, even it is not labeled, petroleum jelly should ONLY be used outside of our bodies. This list of 17 unique uses for Vaseline is incredible. I never thought of many of these! And this list of 20 Vaseline uses repeats some expect, but who knew it was good for pest control? Why should nose Vaseline be avoided? The reason that Vaseline has specifically been recommended for external use is that it can only melt or dissolve when it is in contact with fats and oils. Our skin has oil glands, so it will break down and dissolve the Vaseline. The lining of the nose, mouth, and lungs do not have oils; therefore, Vaseline stays intact and collects. When you place Vaseline in the nose at night, small amounts of the Vaseline run down the back of the nose and throat. Normally, this is swallowed, and if small amounts are accidentally eaten, it is safe and non-toxic. If large amounts are swallowed, because it is so thick, there is the potential for choking; otherwise, it will probably only cause soft bowel movements. It is common for all of us to inhale small amounts of nasal drainage into our lungs at night. If Vaseline is placed inside the nose, as it runs down the back of our nose and throat, it can be inhaled as well. This can be a huge problem for people who use Vaseline in the nose frequently. Over many months, if Vaseline is inhaled repeatedly, it collects in the lungs and can cause life-threatening pneumonia, called a lipoid pneumonia. Because this pneumonia is rare, many people ignore the possible danger. Even physicians disagree about the risk of placing Vaseline in the nose. This type of pneumonia can be very hard to treat because it is not caused by bacteria but instead happens because fat particles collect in the lungs and cause a severe inflammation. Lipoid pneumonia is also called lipid (fat) pneumonia. There are two types of lipoid pneumonia. Exogenous lipoid pneumonia occurs when the fat particles come from outside the body and get to the lungs from the nose or mouth. Aspiration occurs when you swallow a solid or a liquid “down the wrong pipe.” and it ends up in the lungs. When endogenous lipoid pneumonia occurs, fat particles from inside the body collect in the lungs, so it is also known as cholesterol pneumonia. How do you diagnose this special type of pneumonia? In some people, lipoid pneumonia causes no signs or symptoms. In others, it can cause a cough, chest pain or shortness of breath. These symptoms are similar to the ones caused by bacterial and viral pneumonia or other lung problems; therefore, it can be hard to diagnose if it is not thought about. Most types of pneumonia are seen when physicians order chest X-rays; however, that x-ray is not enough to determine which type of pneumonia you have. When lipoid pneumonia is caused by petroleum jelly, generally the only treatment is to stop using the petroleum jelly. This assumes it is found early and the inflammation can be fixed by the body. 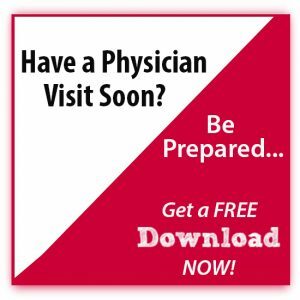 If the diagnosis is made later, physicians might recommend using strong anti-inflammatory medications, such as corticosteroids, to reduce inflammation caused by lipoid pneumonia. There have been patients who needed steroids for up to 6 months due to severe complications of nose vaseline! Sometimes, breathing problems become so severe that oxygen and inhaled medications are also needed. In the most severe cases, physicians need to place telescopes into the lungs and use warm salt water to rinse out some of the collected inhaled vaseline. As an ENT physician, I fully understand that patients with chronic nosebleeds, sinus infections or allergies may need routine treatmentS. Nose vaseline has long been believed to be an excellent way to treat a dry nose, BUT NOW YOU KNOW BETTER! To relieve nasal dryness without Vaseline products, you might consider using a vaporizer or humidifier at night. Or you might try my favorite nasal treatment: saline washes. I may or may not have proven my love of this treatment in my previous posts about salty saline secrets and tips for successful use of saline. If you must use a lubricant, choose one that melts with water, not one that needs fats or oils to melt it. By far and away, I recommend that my patients use a nasal saline gel instead of vaseline. Products such as the AYR gel and Naso gel allow you the benefits of a lubricating gel as well as the bonus of getting more saline in that nose! 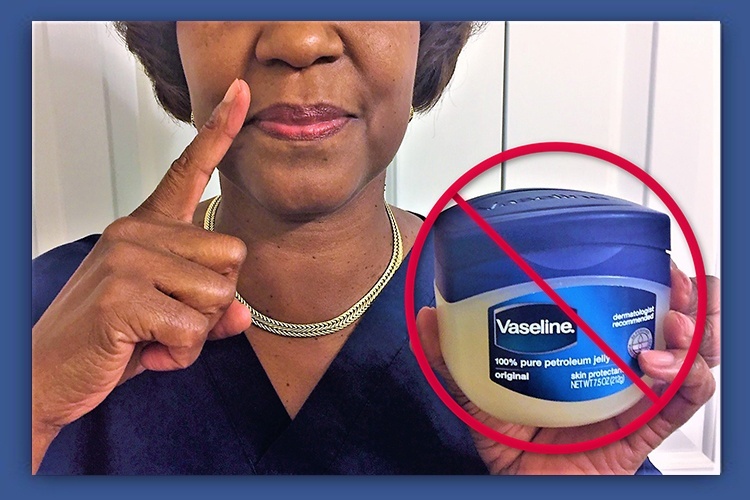 Of course, do not use vaseline inside of your nose! Whatever you gel you use in the nose, try to use only small amounts and avoid doing within an hour of going to bed. 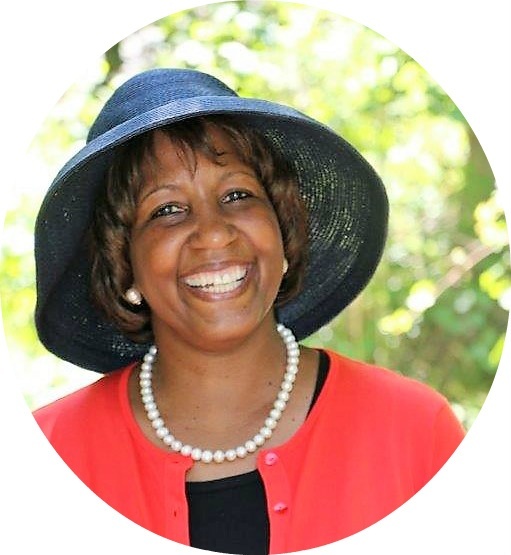 Many people are using “natural” recipes as alternatives. However, many of them have oil as a base and will risk the same potential lung problems if used regularly at night in the nose. Don’t’ do it. The bottom line is that parents (actually everyone) should make informed decisions when it comes to the health of their kids. Children have shorter necks and drainage from the nose reaches the lungs more readily; therefore, small lungs may develop swelling that may lead to severe trouble breathing. When there are many safer treatments, why would you need to repeatedly risk a life-threatening lung injury in your child?